Your cart is empty, please select an item. 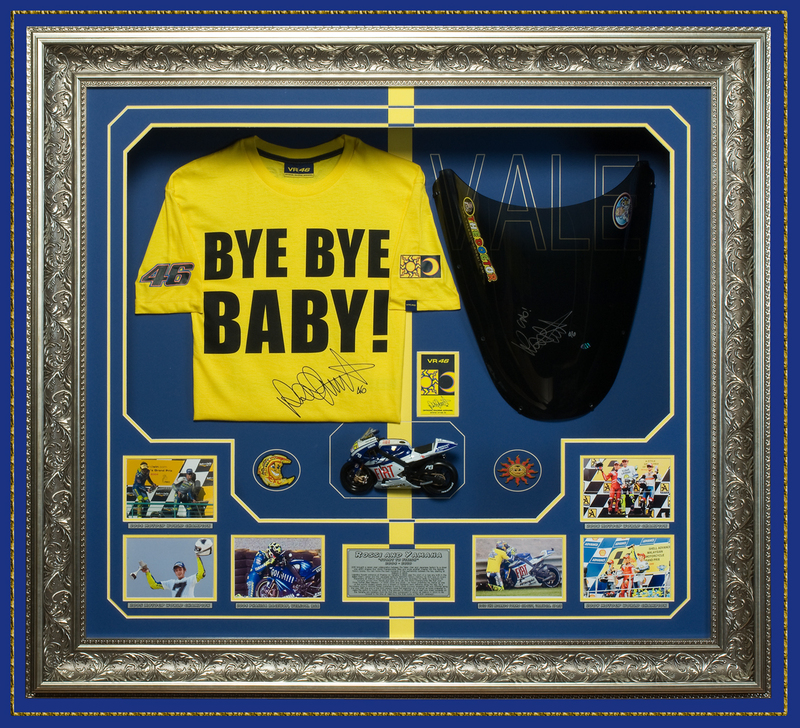 Valentino Rossi - autographed 'Visor' Collage! 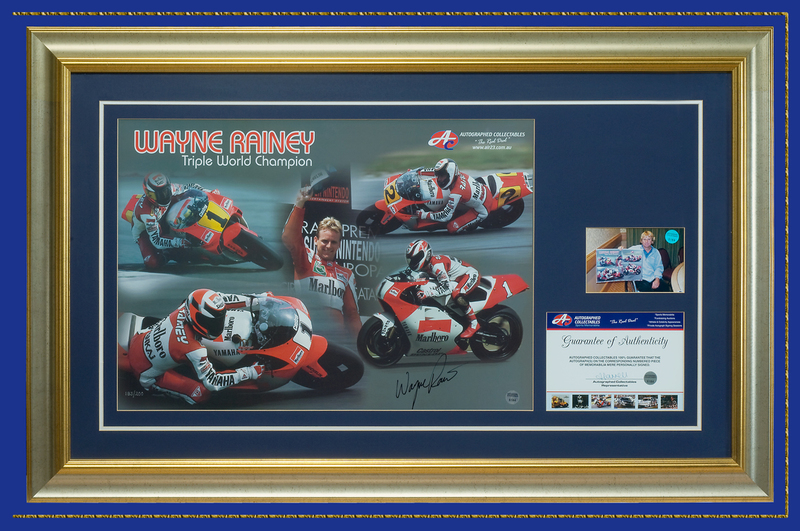 Wayne Rainey - autographed 'Print' Collage!